First Concetta Giuliano obtained a professional qualification ASA (2002) and then OSS (2004) and after she has carried out these duties at different sanitary structures in Milan, and also at those accredited. In 2014 she started to perform more specific activities in the dermatology field at the European Dermatological Institute and this collaboration lasted until the end of 2016. During this period she obtained large experience in the laser surgery treatments and laser therapy, carrying out her assistive duties in the Laser and Surgery Department of this Institute. 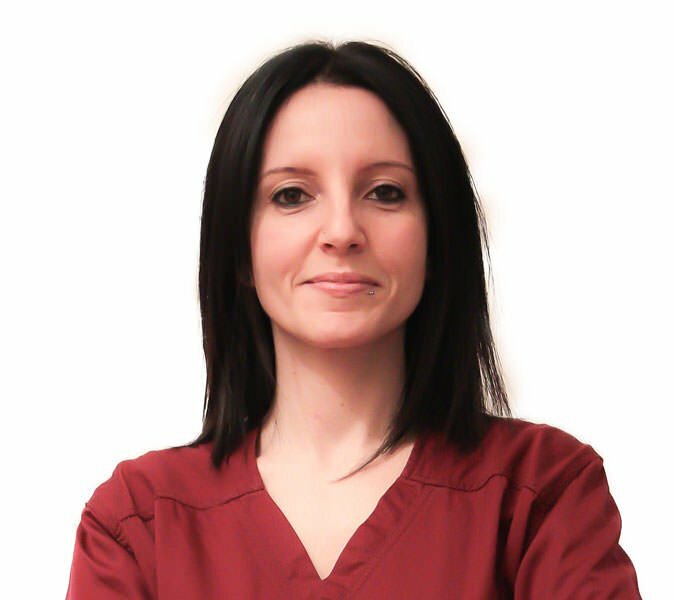 From January 2017 Concetta Giuliano joined the Laserplast team and she performs tasks of a secretary, reception of patients, and the patients’ post-treatment management. She fastly established close professional relationships with the different medical professionals and she considers to do her work with dedication, passion, and enthusiasm.